Located at the mouth of Southport Harbor, this historic 19th century Colonial revival residence overlooks the Long Island Sound. 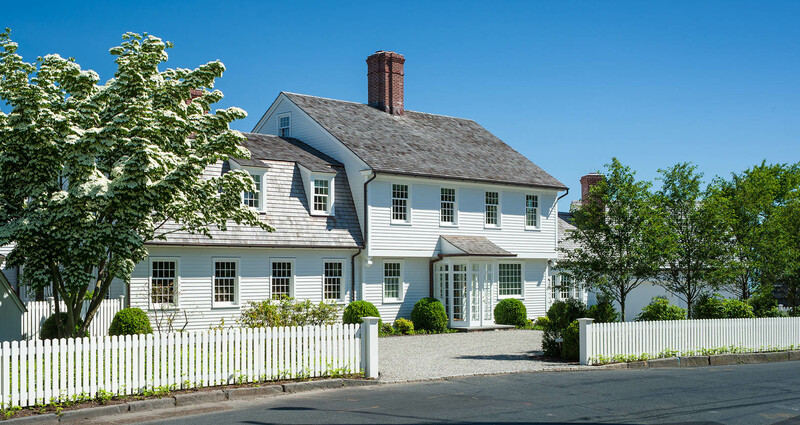 Working alongside the local historic commission, Mark P. Finlay Architects made historically appropriate additions and renovations that extended the original aesthetic of the home, while updating the interiors to have a twenty-first century contemporary classic style. 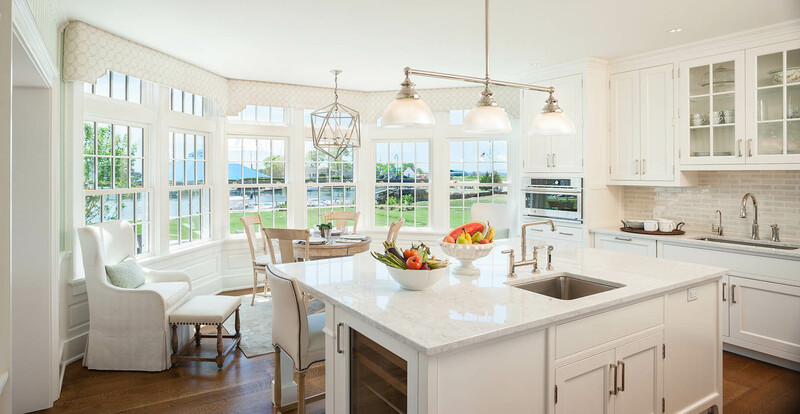 The new kitchen overlooks the harbor through a set of bay windows, while the new master suite is situated to take full advantage of the waterfront views both up and down the harbor.